In August Lacrosse invested in improving services, by upgrading its memoQ server software to the latest version. If you are not familiar with CAT tools and translation software, memoQ server is our primary CAT (Computer Assisted Translation) tool, and is designed to provide an optimal working environment for project managers, translators and reviewers who need to handle large volume translation projects, to collaborate online in real time, and to work quickly and efficiently to meet your deadlines and deliver the quality you need. As data security is a growing issue for our clients, with Lacrosse’s cloud-based secure off-site server solution, there is no possibility of downloading and storing client documents on local devices and no need to exchange files by email between different participants. Hence MemoQ is not just a great productivity tool, it also contributes to enhanced security of your data, and an overall better result when it comes consistent use of terminology across your translated content. A terrific feature of memoQ is that all project participants can communicate via an integrated discussion forum to raise any issues or ask questions as a translation is prepared, with a lead terminologist having the final say. Reference materials provided by the client other than translation memories and term bases are made available to project participants via memoQ in what is called the LiveDocs function. Bilingual reference material is then aligned and can be used for the extraction of terminology for the creation of client termbases. In the case of dictionaries or websites containing bilingual versions of official documents, they can also be linked directly to the project via memoQ, all lending itself to a better quality outcome. memoQ also provides an automated QA function which can be run after each project stage, or upon completion and before translated files are exported to their original format. The QA function checks translation completeness, consistency with the term base, accuracy of, e.g. translated numerical data and consistent translation of repetitive content. We are also easily able to grant you the client access to a project and, if required, assign you reviewer status so you can observe progress and make suggestions on the translation as it is created. Upon completion the project is exported by the project manager to the original format. The project manager then performs a final check and requests post-translation formatting if required. Final documents are uploaded to the order delivery folder in Plunet, our translation management system. 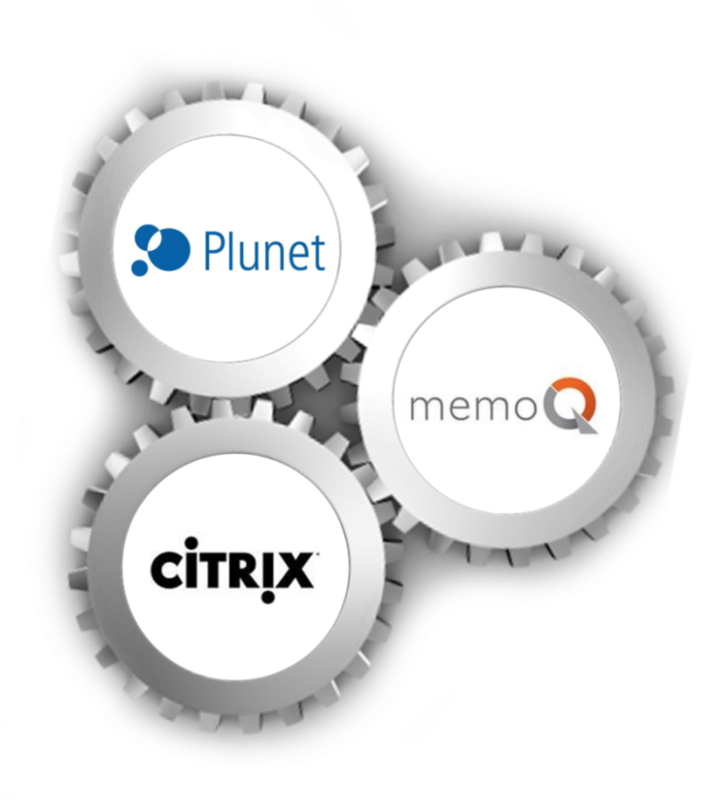 Some of the improvements and advantages of memoQ 2015 include faster project set up, where files for translation can easily be dragged and dropped into the interface, enhanced customisation of the home screen, improved compatibility with other CAT tools, include SDL file formats, and faster and more precise automated QA checking to pick up on an mistranslation, inconsistences, typos, or missed content. If you would like to know more about how we can help you with your translation needs and how we can make our solutions work for you please feel free to get in touch. Best practices, Lacrosse approach language service provider, large projects, meo, Proofreading, translation, translation software, website localisation. permalink.